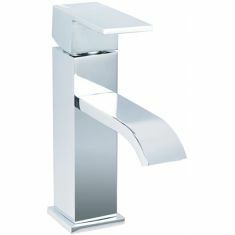 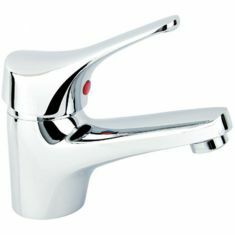 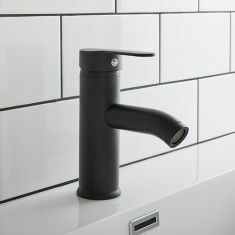 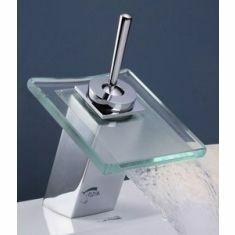 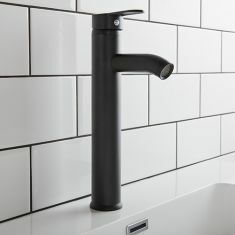 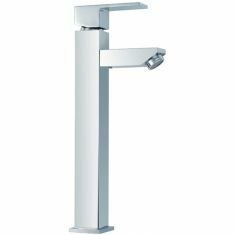 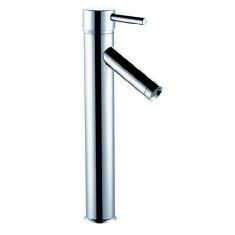 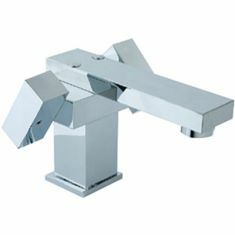 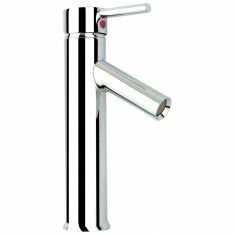 Our selection of Counter Top Mounted Taps offer a different choice and solution to Wall Mounted Taps. 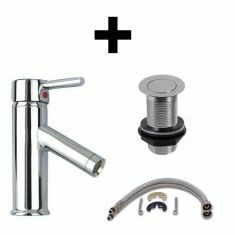 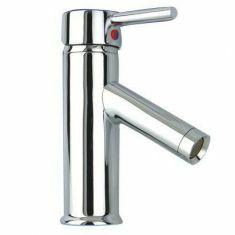 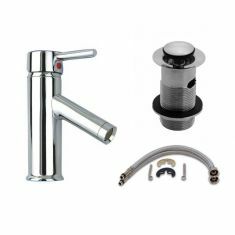 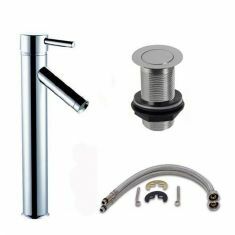 All this type of tap are supplied with fixing kit and braided tap hoses to allow you to finish off a basin installation with the greatest of ease. 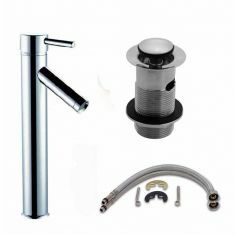 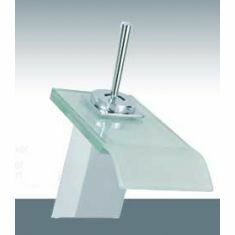 Ideal for use over any basin with a single tap hole, the counter top tap options are suitable for mounting on the counter or surface that your basin is mounted on, or with the Lo Rise tap, sits neatly on top of the basin.